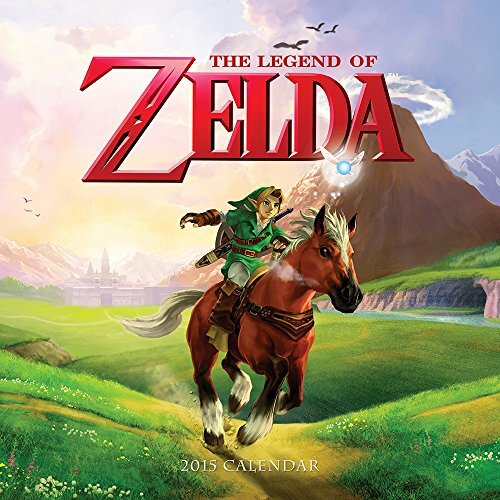 Yesterday, I showed you some of the wonderful video game art books that are available but they can be a bit expensive so today I have a whole bunch of video game calendars – another great way to see some of the amazing art that lives inside the games we play. 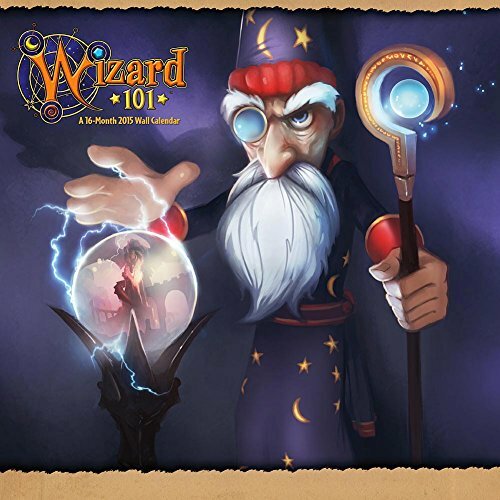 The first few selections are classic games and games that children love too – no dark, brroding landscapes here. 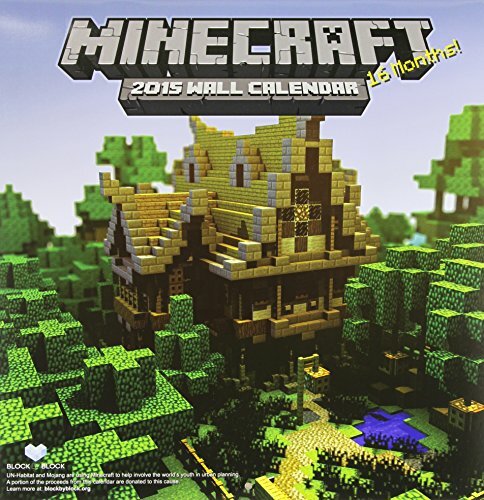 I know many adults are hooked on Minecraft too so this Minecraft calendar will suit anyone who loves the game. I never really understood it even though my nephew tried to explain! 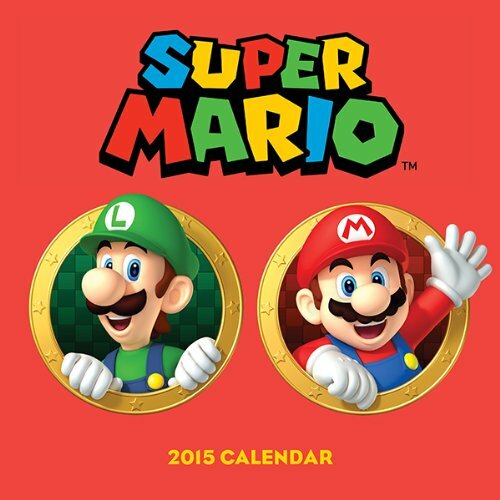 For a fun way to brighten up any wall, this Super mario calendar will give you a fresh smile every month – who can resist those cheeky fellows huh? 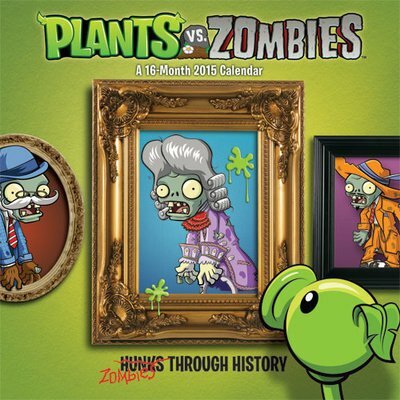 I play Plants vs. Zombies occasionally on my iPad so this calendar appealed to me with it’s Zombies through the Ages theme. Pokemon is another broad appeal game and a long running one too. 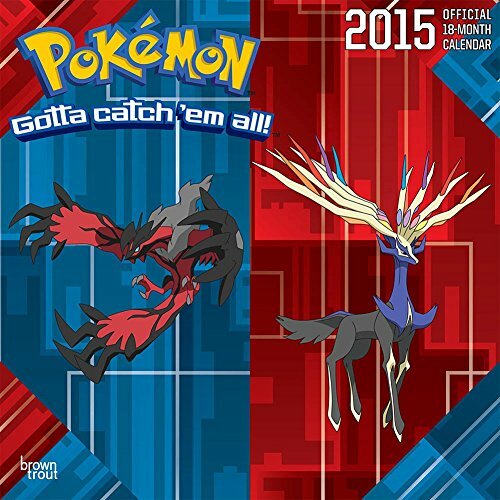 I think this Pokemon calendar is perfect for any Pokemon hunter – there are 12 months of Pokemon to catch after all. 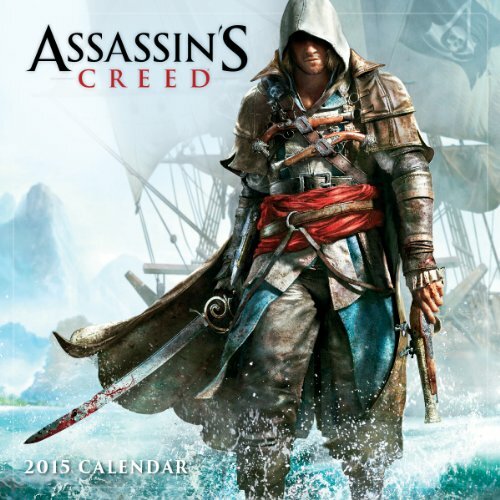 This next few calendars are really for grown-ups – the beautiful & stunning artwork of Assassin’s Creed characters brought to large 12x12inch images for your wall make a stunning display as well as being useful! 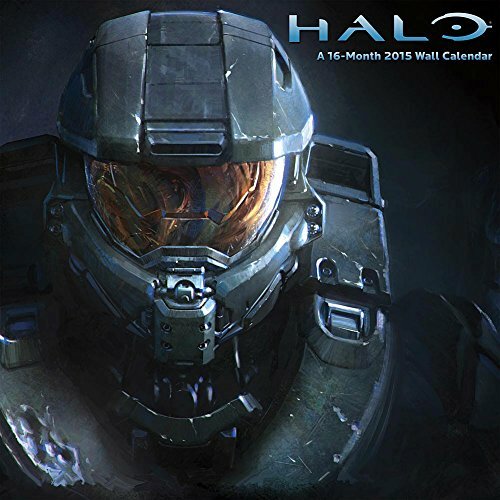 The Mass Effect calendar is mainly portraits of in game characters but in stunning detail. 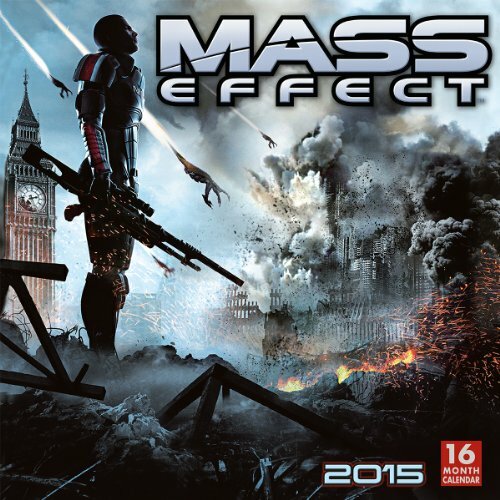 A great gift for any Mass Effect player. 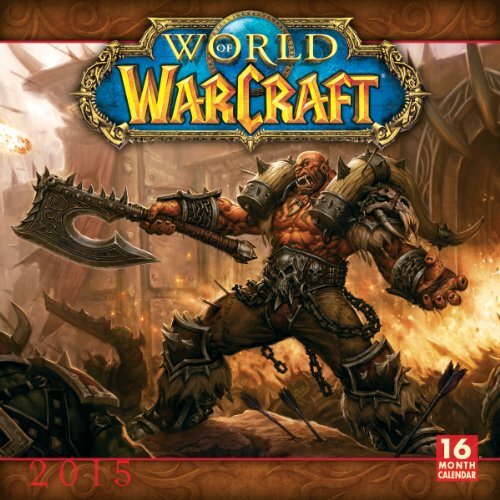 My personal favorite is the World of Warcraft calendar – this one has action portraits of main characters in game. I do wish they had released a landscape version too though – the scenery in Pandaria and Draenor have taken my breath away several times. 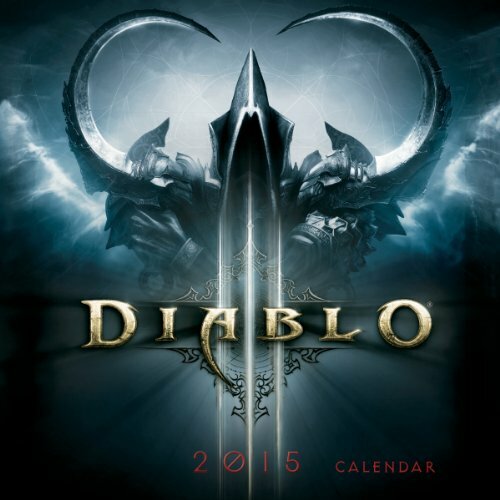 The Diablo calendar includes some exclusive artwork and even from the small images on Amazon, it looks stunning! 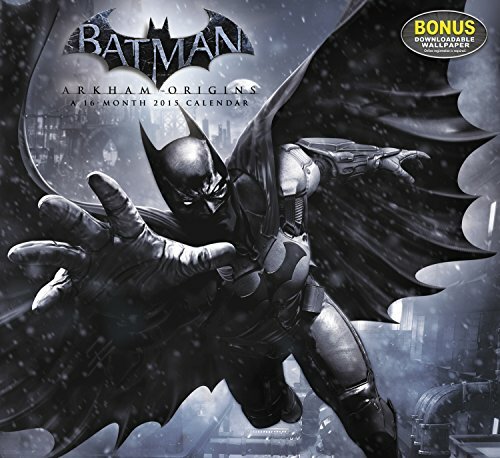 Lastly we have Batman and Mortal Combat calendars – both feature detailed artwork and most months have a character portrait. 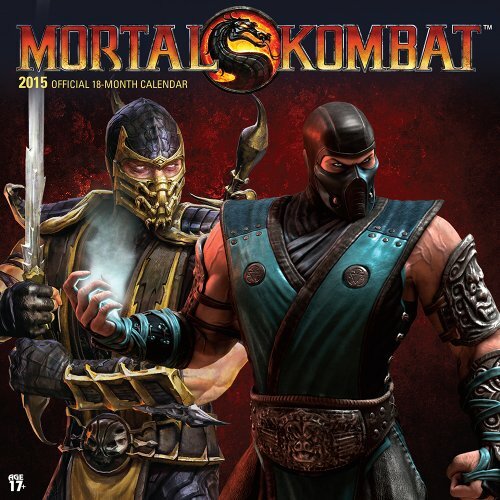 The Mortal Combat calender has some definite grown up themes so may not be suitable for a workplace environment! A well chosen and appropriate calendar is not a boring gift- I love to receive a calendar each year that fits with any one of my passions. 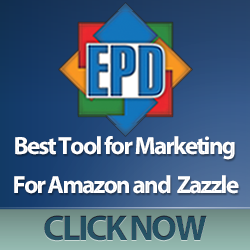 It shows me that the gift giver knows what I like and has thought about it and that means a lot behind any gift you give. 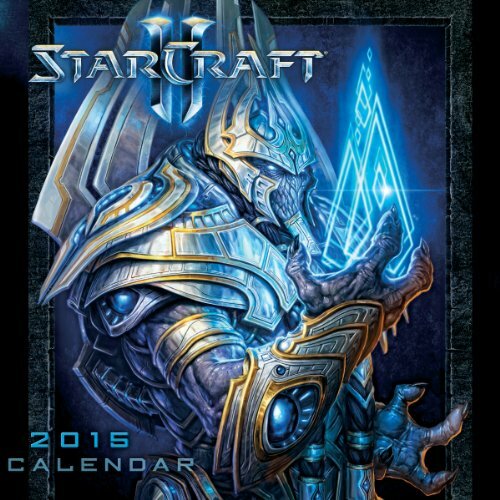 I hope we have inspired you with these great video game calendar suggestions or at least sparked an idea for a great gift for your gamer. If you’re still stuck for ideas, check out our budget gift guide for gamers or our mugs for gamers – both have a wide selection of gift ideas that would make great Secret Santa gifts or stocking stuffers.